For a limited time, Crazy8 is offering free shipping on all orders (no minimum). 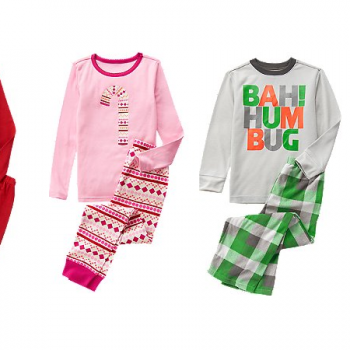 Plus they have select 2-Piece Pajama Sets on sale for $8.88 (regular $19.88)! Even better, you can get an extra 20% off when you enter code CYBERWOW at checkout dropping the price to $7.10 shipped! 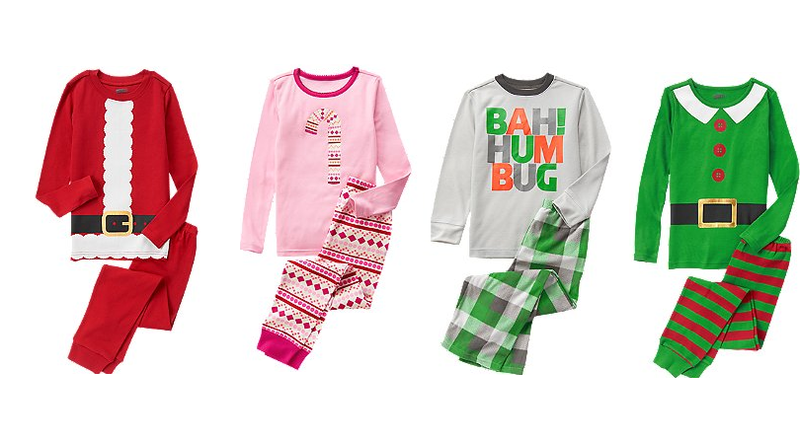 There are lots of styles and sizes included from baby to big kid including several holiday designs!